Solar flares can have destructive effects on technical equipment within and outside the Earth's atmosphere. 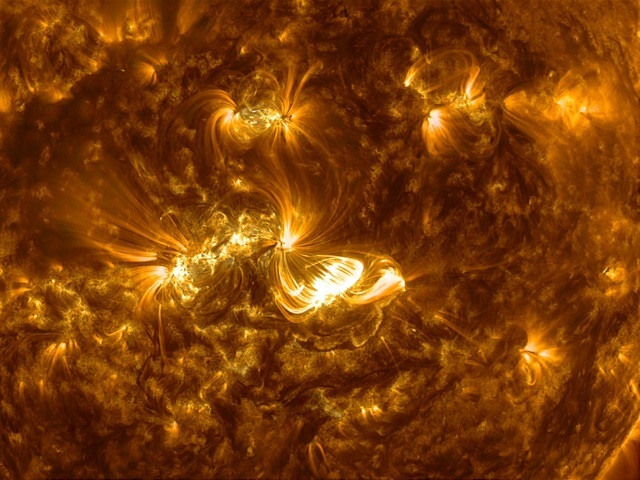 Improving the accuracy of predicting solar flares plays an important role in space research. An international team of researchers headed by the Space Research Institute IWF of the Austrian Academy of Sciences investigates the generation and development of solar flares.